with a private boat charter. Let us do the work, you make the memories. 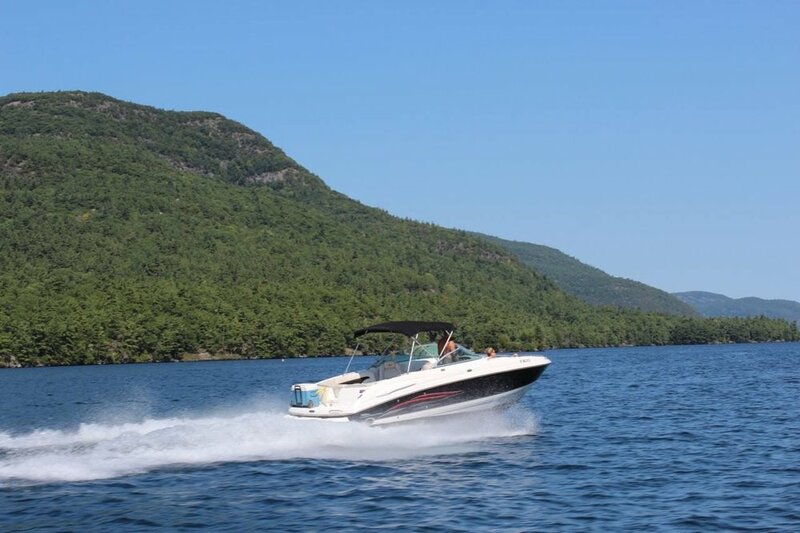 SPEND THE DAY ON LAKE GEORGE"YOUR WAY"
Experience Lake George with a true local captain. We give personal boat tours for you and your family. Everything from tubing, sightseeing, cliff jumping, fishing, birdwatching & more. Make it a memorable adventure with your loved ones. Sit back, relax & let us handle the rest. Tubing, Cliff Jumping, Fishing & Lounging on Lake George! Experience exhilarating and family-friendly water sports like tubing. Cast your line and spend the day bass fishing out on the open water. *additional hours can be scheduled for things like fireworks early or late night fishing. 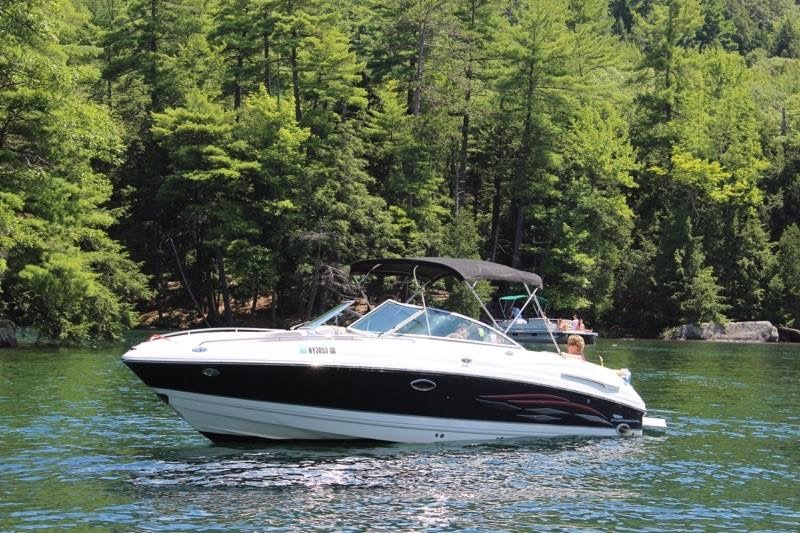 Boating With Bob reserves the right to cancel due to unforeseen circumstances along with a full refund.